Mike Cass, 62, of Eureka, died June 4, 2012, from injuries sustained in a motor vehicle accident. He was born Aug. 26, 1949, to Dale and Cecelia (Lane) Cass. Mike grew up in Worden, Mont. He graduated from Huntley Project High School in 1967 and served in the United States Army from 1968 through 1970. He graduated from Montana State University in 1974 with a bachelor of science in range management. 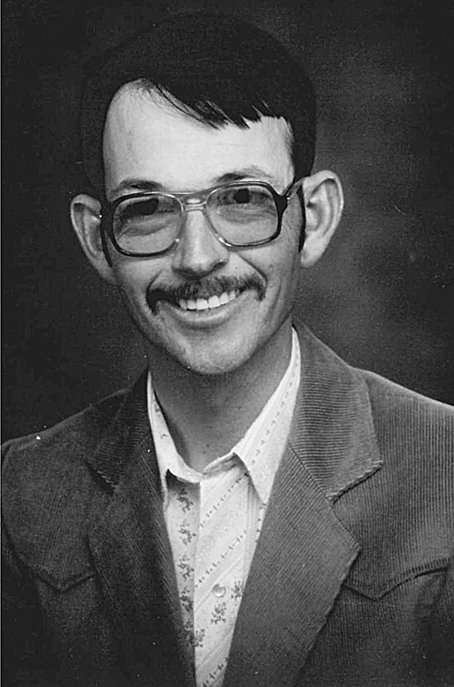 Mike worked for the Bureau of Land Management in Elko, Nev., from 1974 to 1976. He started his career with the United States Forest Service in Dubois, Idaho, in 1977. Mike and Beverly Rea married in 1986 and moved to Eureka in 1991. Mike proudly worked for the U.S. Forest Service for 30 years. He was a dedicated employee and is remembered for his “on the ground” work spraying noxious weeds on the Rexford Ranger District. Mike was an extremely hard worker. He enjoyed manual labor and just being outdoors. He was generally busy in his yard, garden, or garage. Mike made wonderful and unique wood picture frames. He is survived by his wife, Beverly; his son and pride and joy, Adam; his dog and best friend, Buddy; his brother Jim and wife Shelley Cass; his sister, Patti and husband Steve Fait; sister-in-law Cheryl and husband Bob Rosen; brother-in-law, Randy and wife Kathi Rea; nieces Larisa and Stephanie; nephews Nathan, Evan, and David. He was preceded in death by his parents, Dale and Inez Cass. Donations can be made in Mike’s name to the Eureka Friends of the Shelter. Arrangements are by Schnackenberg & Nelson Funeral Home of Eureka.